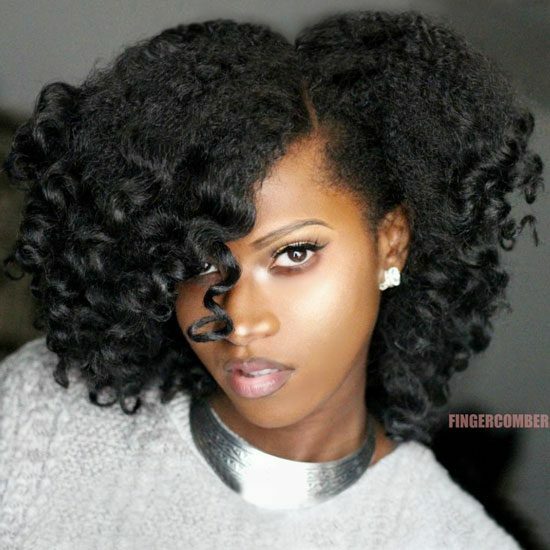 The Brand New Bantu Knot Out Unit is the perfect go-to look! 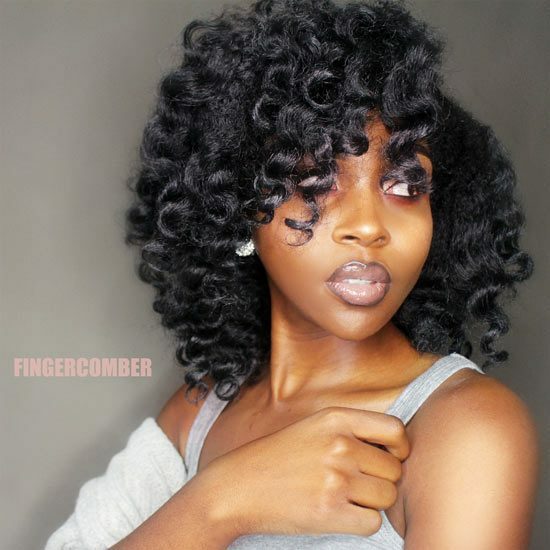 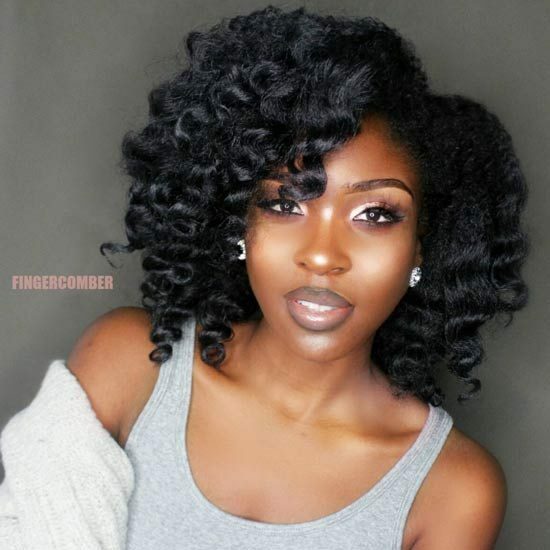 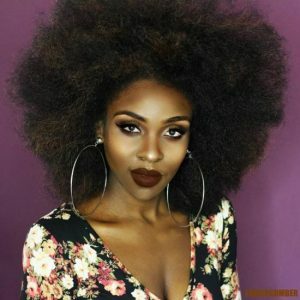 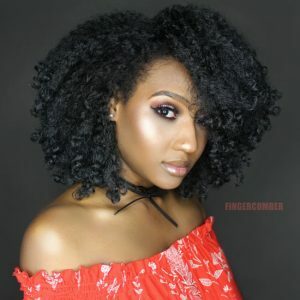 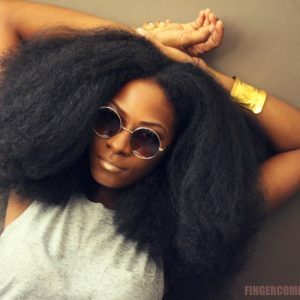 It’s a natural looking, easy to rock length, that is highly textured, and made to look like you spent the last 3 hours under the dryer in a bantu knot set. 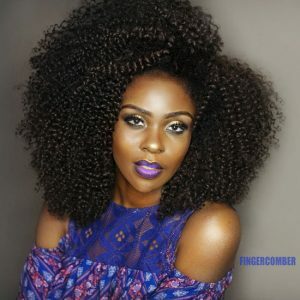 Features a snugly fitting, more secure cap.